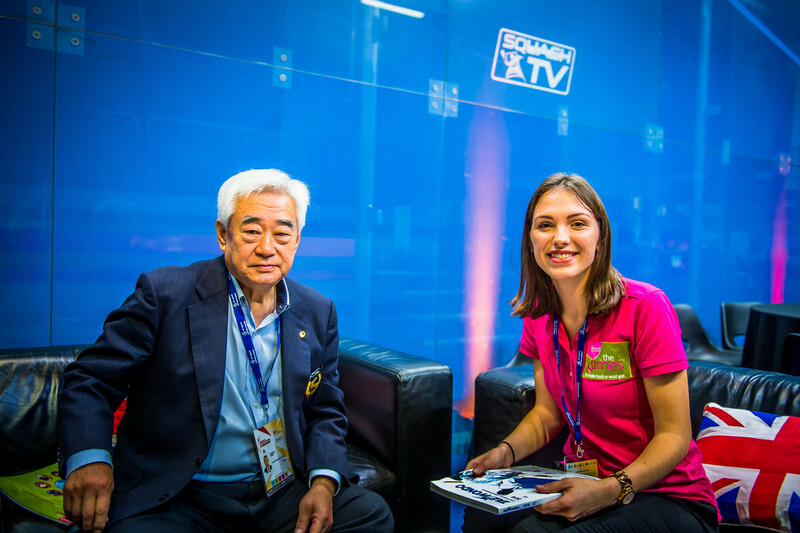 World Taekwondo President Chungwon Choue has claimed that the sport can be used to further open the dialogue between North and South Korea. Choue, attending the World Taekwondo Grand Prix here, believes that the cooperation between World Taekwondo and the International Taekwondo Federation (ITF), an organisation with close links to Pyongyang, could enable the Governments of North and South Korea to follow suit. 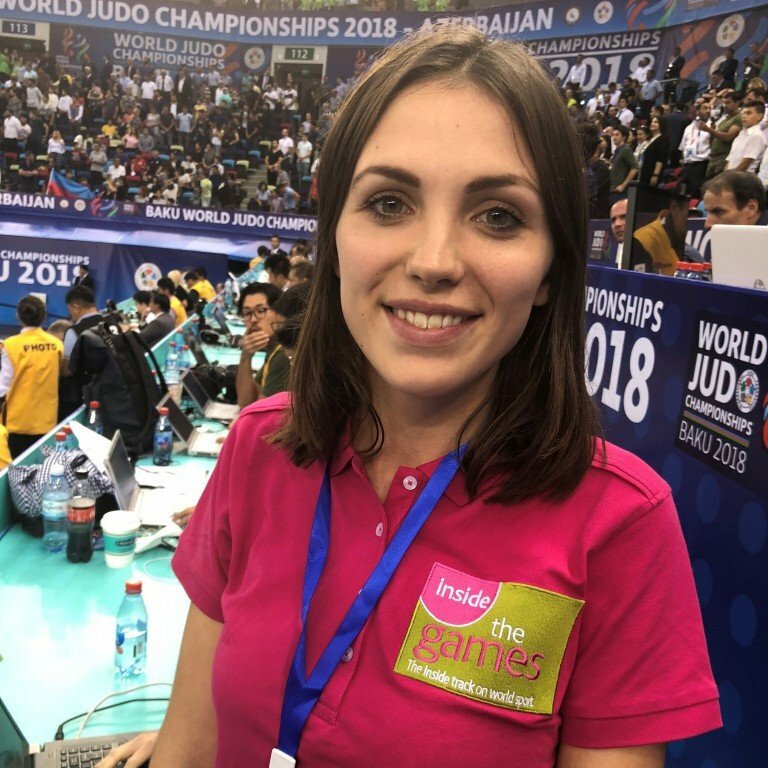 "Well I think that taekwondo is the key sport to open the dialogue between North and South and easing the tension around the Korean Peninsula," Choue told insidethegames. 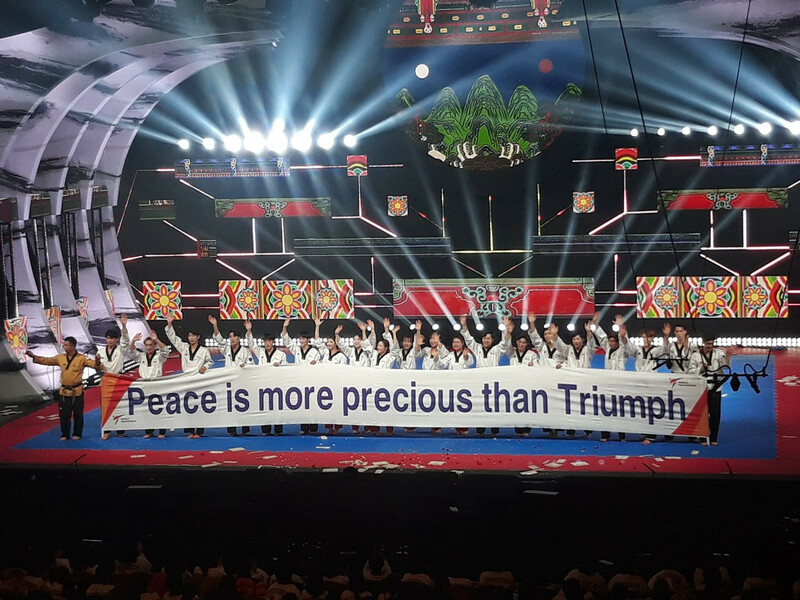 A Memorandum of Understanding was signed by Choue on behalf of World Taekwondo with then-ITF head Chang Ung in the presence of International Olympic Committee President Thomas Bach during the Summer Youth Olympic Games in Nanjing in 2014 when tension between North and South Korea were much worse than they are now. "There is North Korean influence [in the ITF]," Choue said. "We signed the Protocol of Accord to recognise each other and to try and harmonise and collaborate between the two Taekwondo Federations. "After we signed I invited the ITF demonstration teams to come to our World Championships in 2015 in Chelyabinsk, Russia. "They sent their demo team and for the first time we performed together. "It was a very friendly demonstration at the Opening Ceremony." The meeting of the two Federations was significant at a point in time when organisations from each side of the border did not officially recognise each other. "It was really a remarkable change because during that period the tensions between North and South were very high surrounding the Korean Peninsula," Choue said. "So I was very surprised they sent their demonstration team to South Korea." The two Federations also performed together during this year's Winter Olympic Games in Pyeongchang, demonstrating the power of sport to unite. The next step in the historic cooperation between World Taekwondo and ITF is for Choue to visit North Korea. "This time they have invited World Taekwondo demonstration teams to go to Pyongyang," he said. "So at the end of this month, myself as well as representatives of the continental union will go there together with the World Taekwondo demonstration teams. "So that will be another history moment." It will also be a significant personal moment for Choue, who has never been to the country despite having relatives there.